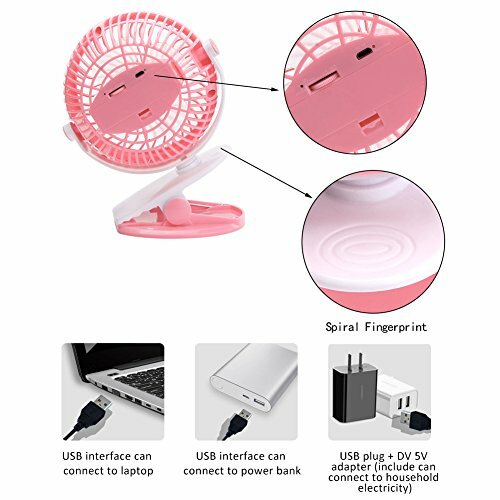 HUMANITY DESIGN Wireless portable fan with vertical and horizontal rotation clip style two ways powered USB battery has strong wind but low noise. 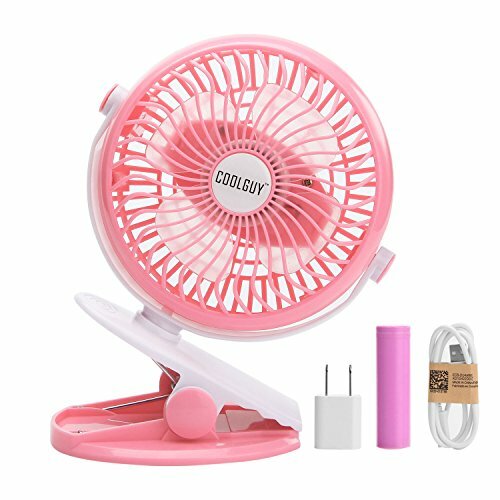 FEATURES Clip on fan has features of portability green energy environmental friendly low power consumption and easy to use. 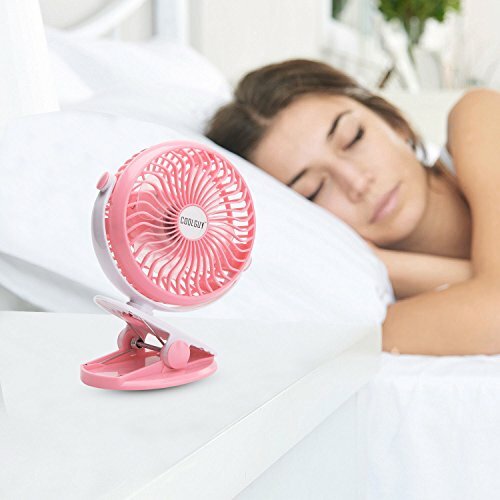 GREAT for TRAVEL Portable air conditioning fan can solve the hot and stuffy problem which charging is convenient while traveling. 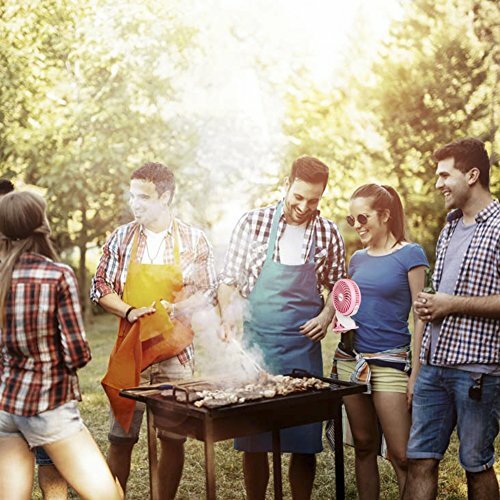 SMOKE REDUCTION Our portable cooling fan can reduce smoke which works suitable for barbecuing and outside bar where smoking is allowed. 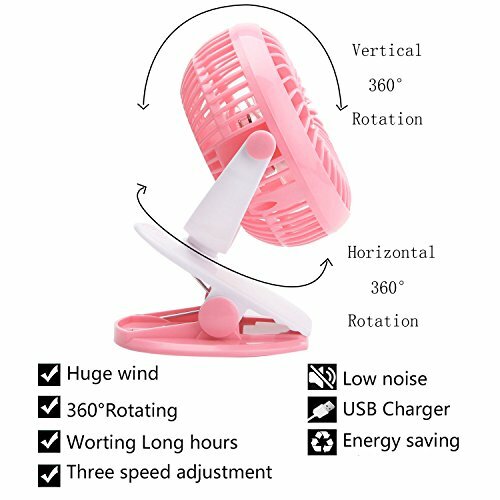 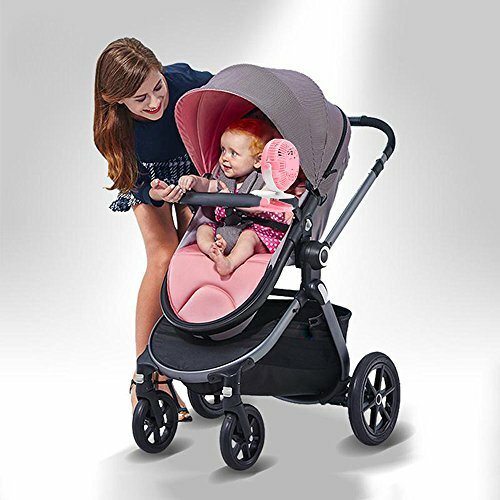 MULTIPLE USE Portable outdoor ceiling fan can be connected to PCs laptops and other USB enabled devices which great for a baby stroller home office gym workout camping and trips.